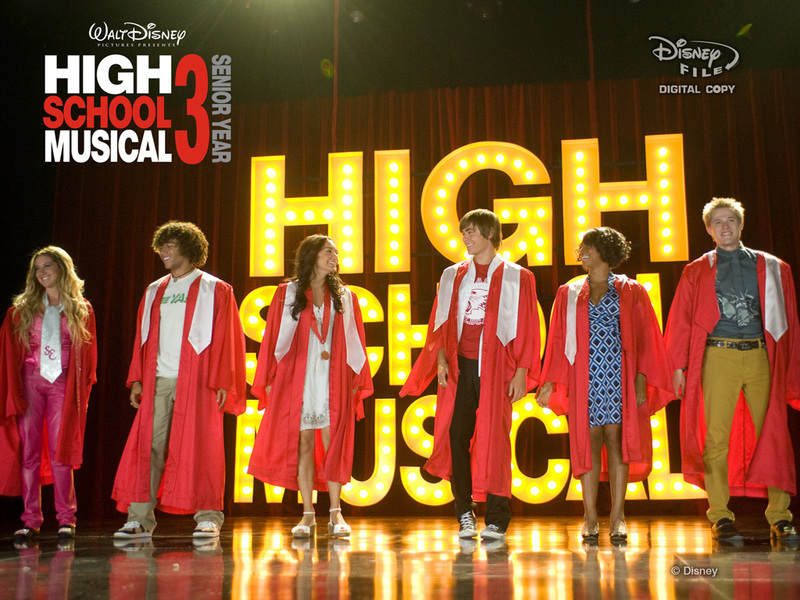 HSM3: Extended (DVD+Digital Copy) Exclusive Hintergrund. . HD Wallpaper and background images in the High School Musical 3 club tagged: high school musical 3 senior year movie senior year.